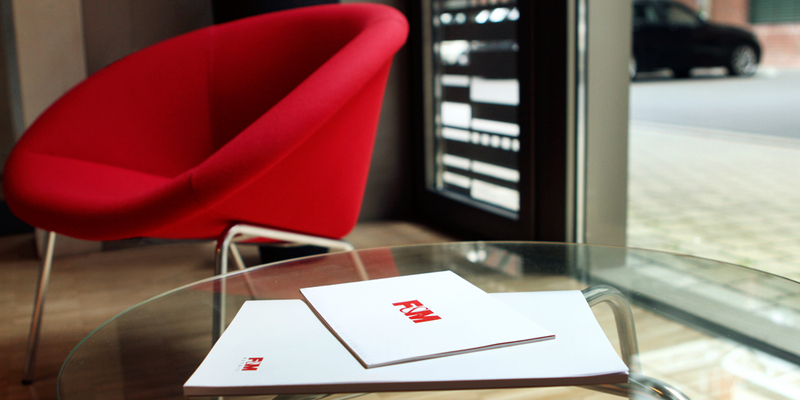 For over 15 years, F&M has been creating and building out challenging international projects for the fashion, lifestyle, food, non-food and real estate industries. Our services adapt to our clients’ needs: we support individual project phases and implement your entire project from start to finish. Always delivering an effi cient and high-quality solution – down to the last detail. 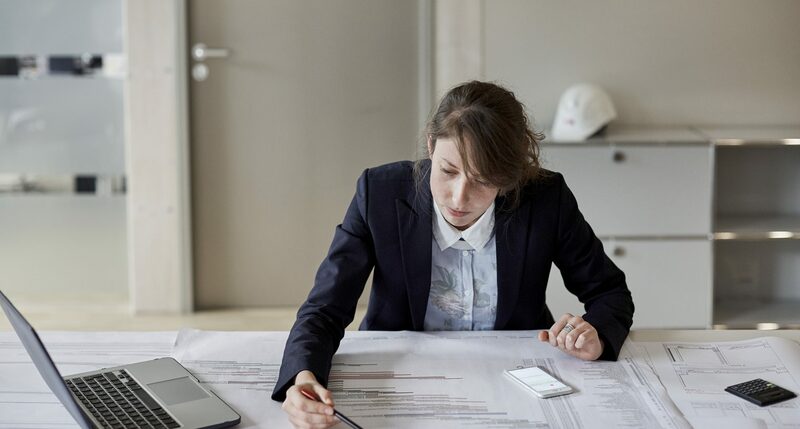 Whether you need an elaborately crafted corporate design or just have a rough idea – from single construction projects to international rollout and large-scale projects – we handle all planning steps and trades for you across national borders.